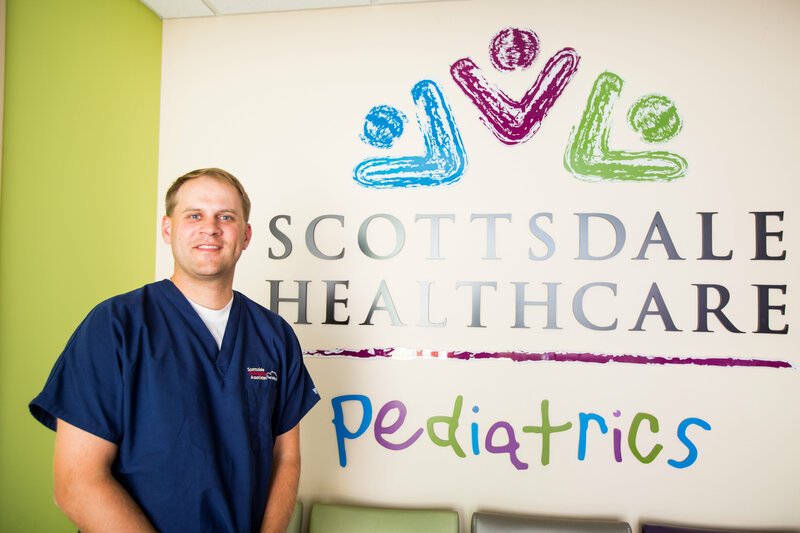 Our Pediatric ED is the only facility in the Northeast Valley specifically designed to treat acute pediatric injury and illness. Our average wait time of 14 minutes assures that the stress of waiting for care is alleviated and that your child is rapidly transferred to the capable hands of the Pediatric ED medicine team. 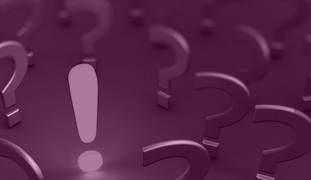 SEA physicians and Pediatric ED nurses always keep the anxious child’s needs in mind. Child Life Specialists attend to your child’s overall visit, offering a comforting environment with the goal of keeping parents informed, step by step through their child’s treatment. 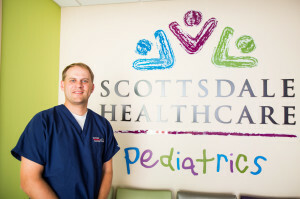 The Pediatric ED has been awarded the highest certification for Pediatric EDs in the state of Arizona, Prepared Advanced, as designated by the Arizona chapter of the American Academy of Pediatrics. SEA physician Dr. Michael Jonas is Medical Director for the Shea Pediatric Emergency Department. Dr. Jonas is double boarded in both Emergency Medicine and Pediatrics and is an advocate for the specific needs of pediatric patients and their families in the emergency department.